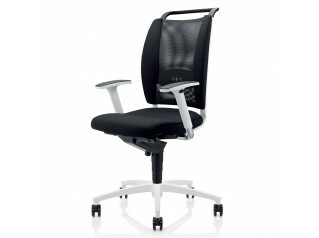 Premier Mesh Office Chair is a quality task seating solution with a range of ergonomic features. 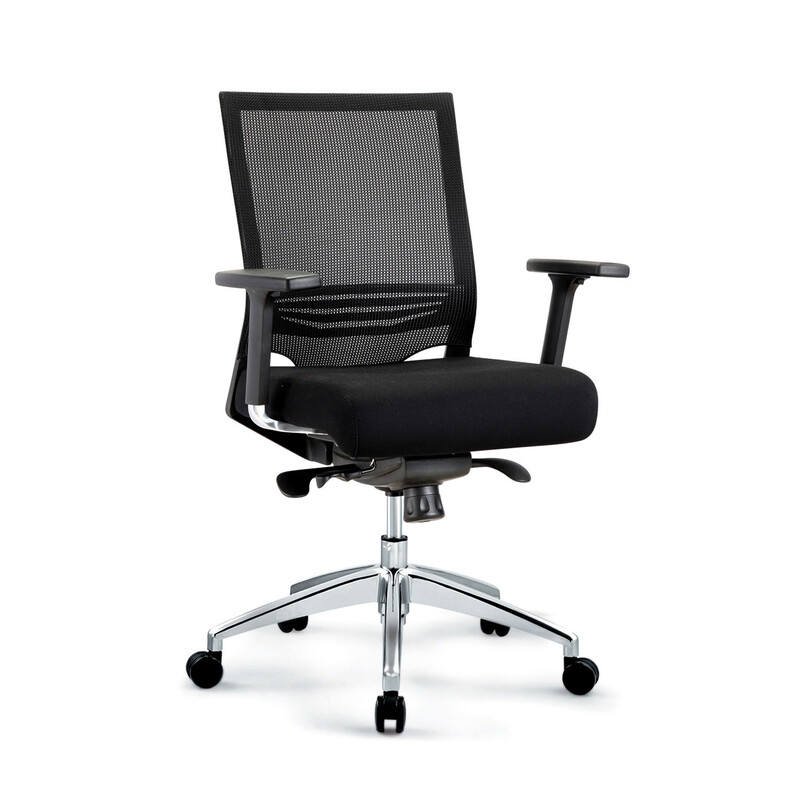 Providing all day comfort, Premier Mesh Back Office Chair has a range of seating adjustments that help to ensure you achieve the best support and seating posture. 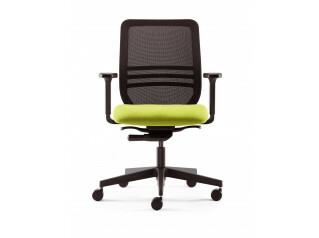 Suitable for every size of person, Premier Mesh Task Chair is user friendly and easy to adjust. 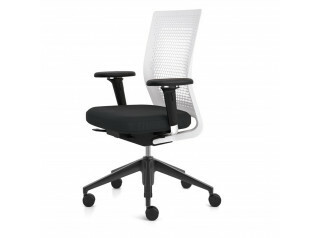 Premier Office Chair features a mesh backrest, adjustable lumbar support, multi-functional arms, seat slide and more. Premier Mesh Office Chair provides the best support for your staff - seating them in real comfort without breaking the bank. Available from stock in Black fabric only. Other colours are available to special order with a minimum quantity - please contact us for more informaton. View more furniture from Apres. You are requesting a price for the "Premier Mesh Office Chair"
To create a new project and add "Premier Mesh Office Chair" to it please click the button below. 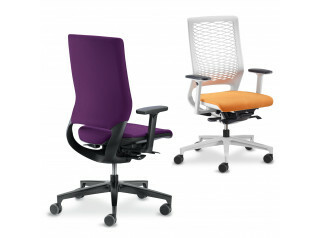 To add "Premier Mesh Office Chair" to an existing project please select below.